Mirabelle is co-managing the SME Growth project, providing 12 hours of fully funded business support to businesses with up to 250 employees. 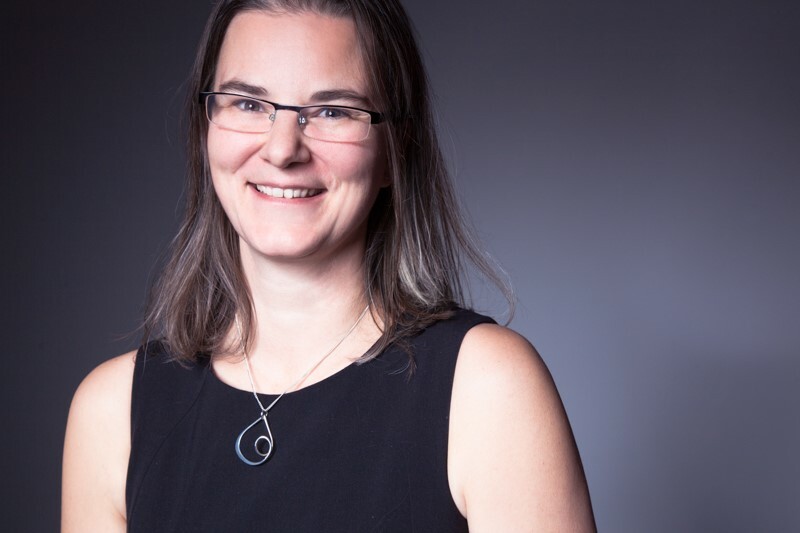 She is passionate about creating a more intuitive customer journey to access the right business support offer including central government, local authority, funded programs and private sector support. 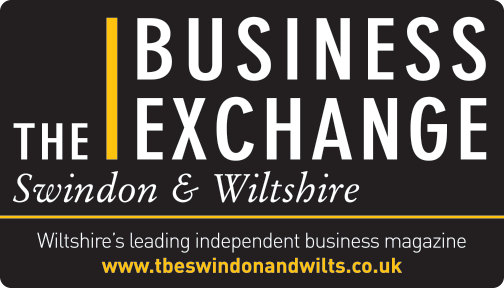 With personal experience of working across a variety of sectors and scales of business, from self-employed consultancy in renewable energy through to working for Swindon Borough Council and much more in between. Mirabelle has a personal understanding of the business development journey. Being able to access the right support at the right time for a business is the key to sustainable growth. Copyright 2019 The Techies Technology Awards.